CEDAR GROVE, N.J., Feb 16, 2018 (SEND2PRESS NEWSWIRE) — The Sudden Unexplained Death in Childhood (SUDC) Foundation is pleased to announce ten states, Alabama, Arizona, Iowa, Louisiana, Michigan, Nevada, Oklahoma, South Carolina, Utah & Wisconsin, have made statewide proclamations declaring March 2018 SUDC Awareness Month. These are the first states to join a nationwide effort led by the SUDC Foundation to raise awareness of one of the most under-recognized medical tragedies of our time. Sudden Unexplained Death in Childhood (SUDC) is a category of death in children over the age of one year which remains unexplained after a thorough investigation and autopsy. Most often, SUDC occurs in otherwise healthy children during sleep. At least 400 children are lost to SUDC in the United States every year. The SUDC Foundation is advocating for SUDC Awareness Month proclamations in all 50 U.S. states this March. In 2017, 36 U.S. states participated. This nationwide effort began in 2016, inspired by Drew Joseph Boswell and the Boswell family. The Boswell family successfully advocated for the first statewide proclamation declaring March 2015 as SUDC Awareness Month in the State of Louisiana. 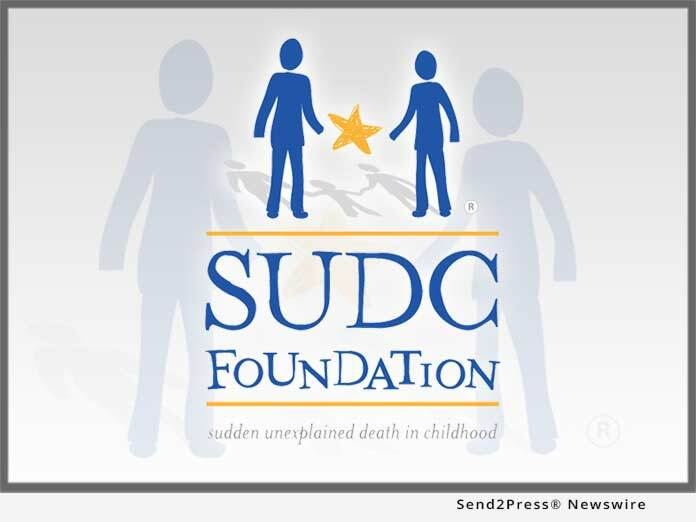 This year, the SUDC Foundation is expanding its awareness month campaign to host weekly activities for every SUDC supporter to raise awareness of SUDC and honor the children gone far too soon. To learn more, please visit: https://sudc.org/advocacy/sudc-awareness-month. The SUDC Foundation is the only organization worldwide whose purpose is to promote awareness, advocate for research and support those affected by SUDC. The SUDC Foundation provides all services at no cost to families. To learn more about SUDC and the SUDC Foundation, please visit https://sudc.org/.